Holy Fox Tattoos - Official website | I will be working at the London Tattoo convention this September 2014. 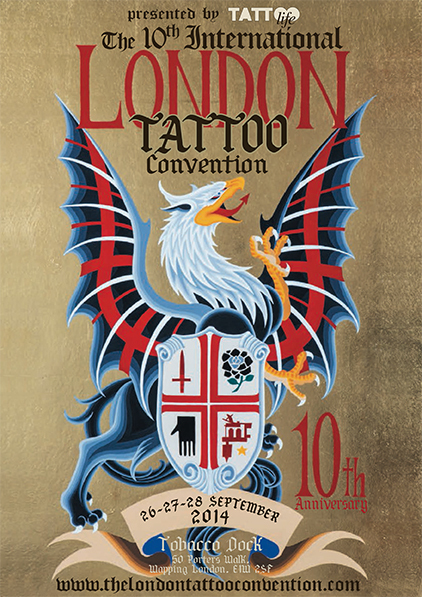 I will be working at the London Tattoo convention this September 2014. I ll be working the London Tattoo Convention 26.27.28. September 2014. I m fully booked i m afraid. See you there! Come by the booth!